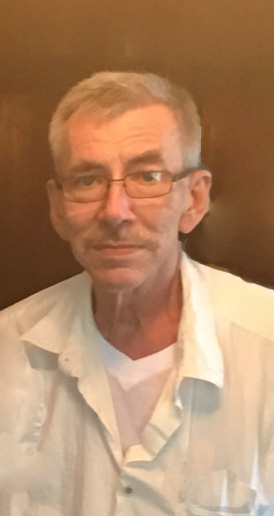 William Lee Miller, Jr., 65, of Springfield passed away unexpectedly Tuesday, November 6, 2018 in his home. He was born April 28, 1953 in Springfield the son of William Lee, Sr. and Marietta V. (Rhome) Miller and was a 1971 graduate of North High School. Bill served four years in the United States Navy, then worked 43 years for Armaly Brands in London, OH (formerly Purex, Dial Corp, Church & Dwight), serving as Union Steward. He is survived by six siblings Harold R. “Rusty” Miller, Larry M. (Ileen) Miller, Debra (Chris Joseph) Dixon, Marylee (Randy) LaVarnia, Dianna L. Miller and Russell H. Miller; many nieces and nephews. He was preceded in death by his parents and brother John David Miller. Visitation will be Tuesday from 10 – 11 AM. in RICHARDS, RAFF & DUNBAR MEMORIAL HOME. The service to honor Bill’s life will be Tuesday at 11:00 AM. in the Memorial Home with burial to follow in Ferncliff Cemetery. Expressions of sympathy may be made at www.richardsraffanddunbar.com.